Entries for the Jabulani Challenge 2018 are now open. Set in the beautiful Ku-Ring-Gai Chase National Park and starting and finishing at the historical Bobbin Head, this is trail running at it’s best. The course snakes along some stunning waterways and while it has some short sharp inclines the lack of major hills means this is one event where you can actually run the entire course! With event distances of 12km, 22km and 45km there is a distance to suit everyone. All this and only 30mins from the Sydney CBD, what more could you want! Entries are open now so start planning your calendar for 2018 and sign up! 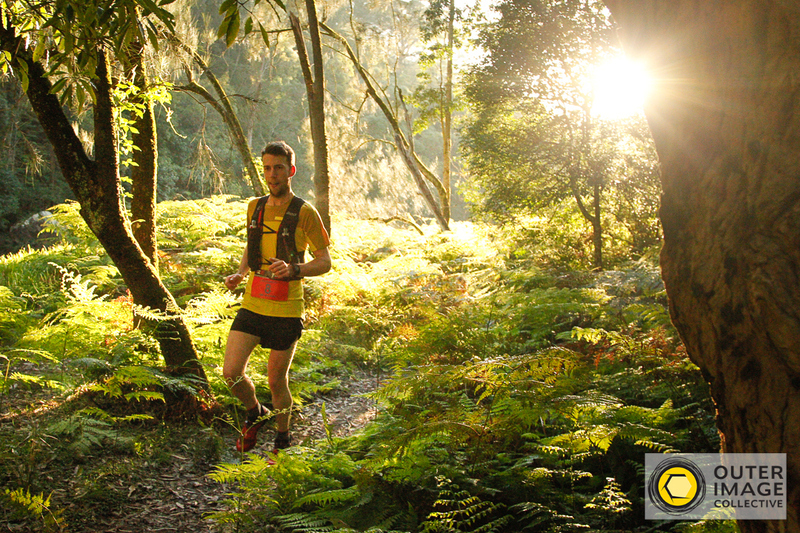 The Jabulani Challenge is also the first leg of the Triple Trail Challenge, the ultimate trail running test. 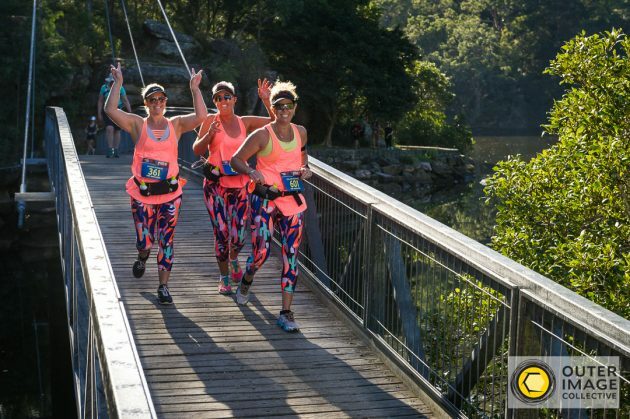 This involves entering the Triple Trail Challenge and completing the 45km or 22km Jabulani Challenge, the 35km Raffertys Coastal Run and the Coastal Classic all in one calendar year. Those runners that rise to the challenge and successfully complete all 3 events are rewarded with an exclusive Triple Trail Challenge Hoodie. All three events are held within a couple of hours drive of Sydney and feature some of the best trail running found in NSW. With only 100 spots available, don’t miss out, enter today!